Apprising Ministries has been bringing you evidence of the accelerating acceptance of Word Faith prosperity mythology and its leading purveyors into the very heart of conservative Christendom. There’s America’s megapastor Rick Warren with Craig Groeschel, pastor to Seeker Driven prophet-pastor Steven Furtick and Warren’s fellow speaker for Acts 29 R12 conference next month, along with WF preacher Joel Osteen. Such is the sad state of evangelicalism that we are lately witnessing things like Steven Furtick Thanks Word Faith Heretic Joel Osteen For Inspiration and Steven Furtick As Televangelist At Lakewood Church Of Joel Osteen. Sadly, now even the very heart of the visible Christian community is succumbing to Word Faith spiritual snake oil salesmen selling their superstitions and mythology, which flow out of what was known as New Thought. I haven’t space here to get into all that entails. However, I covered this in-depth some four years ago in Joel Osteen: Apprising His Word Faith Teachings, so I’ll refer the interested reader there for more detail. Suffice to say, the whole Word Faith idea of postive confession aka “name it and claim it” is rooted in the idea that the material world is largely illusion and that our spoken words actually have creative spiritual power over it. 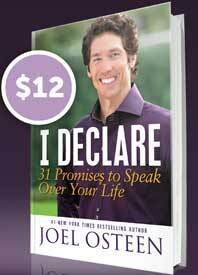 I was once a follower of WF teaching so I know this is the very heart of the message of Joel Osteen. 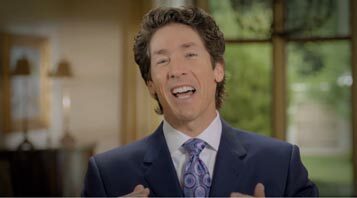 Don’t you think it’s time we become alarmed as evangelicals like Steven Furtick are promoting Osteen’s spiritual snake oil?